A collection of articles about the struggles and triumphs of parenting this exciting, and sometimes exhausting, age. Help your child succeed in kindergarten by entering school with necessary basic life skills. Many experts agree that executive functions are highly predictive of a child’s future success in academics and in life. Read to find out how you can help your child develop these skills. Every family seems to have a crazy hour. It is the hour when you are trying to prep dinner and your little one starts going crazy. How can you gain some peace in your house? What do you do when your child refuses to nap? "Rest Time" is a great option to give your child some quiet down-time. 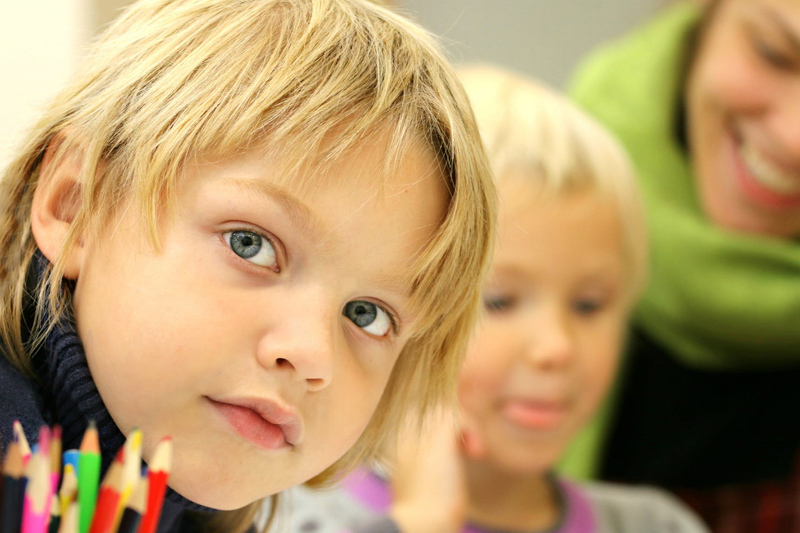 Kindergarten readiness is such a hot topic among parents with preschoolers and toddlers. All parents want to know the simple answer to a basic question: Is my child ready for kindergarten? Followed by, how can I make sure my child is ready. 50 ways to help beat wintertime boredom.